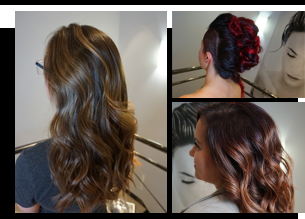 Whether you are looking for a new cut, a radiant color or just need some time to pamper yourself, our team of expert stylists, colourists and hair care specialists all have the necessary know how to fulfill your every need. 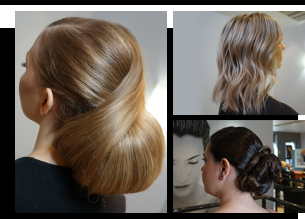 Always keeping up with the latest trends and fashions we regularly have world renowned L’Oreal Professionnel Artists to come and educate our team, and we do not hesitate to attend hair dressing seminars and competitions to always be able to please our clients in every way possible. Style and excellence, nothing less. 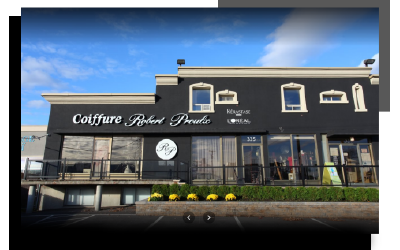 Robert Proulx Coiffure Founded in 1982, and named Maison de Beaute Robert Proulx after its owner, our establishment has always been located on Cure-Labelle boulevard, in Laval’s Fabreville district. From the very beginning of its existence, Maison de Beaute Robert Proulx experienced voracious and ever-growing success. 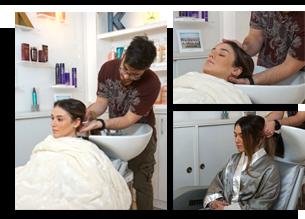 Over its first 5 years of business, the consistently increasing need and demand for the services of our hair care experts eventually lead to a doubling in staff, as well as physical working space. Our clients recognized the superior quality of our work, and we adapted to suit the needs of our cherished clientele. 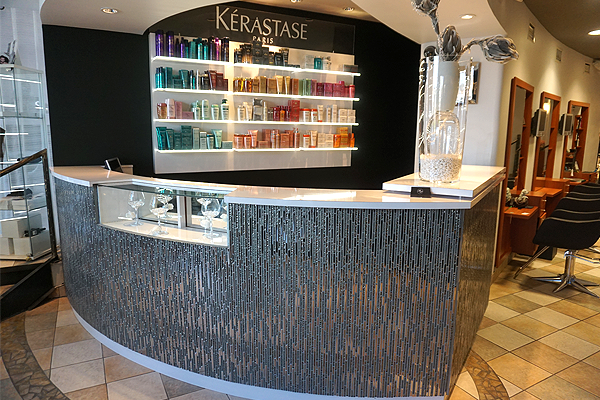 In 2001, after recognizing that our original location could no longer serve the incredibly high number of regular clients we had developed, we decided to take residence in our second location, which we’ve been in ever since. 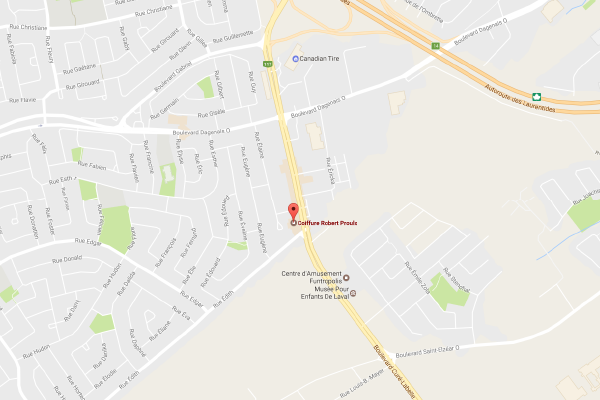 This new location provided us with a means to not only expand in physical working space, but also provided us with the spatial freedom to develop our superior and renowned techniques and technology.